Tips for replacing: 1. Using Spray Adhesive to seal the gaseket on the valve cover and not go anywhere. 2. Using RTV Silicone Gasket Maker to hold the high edge of gasket in position and inside the cover edge.3. 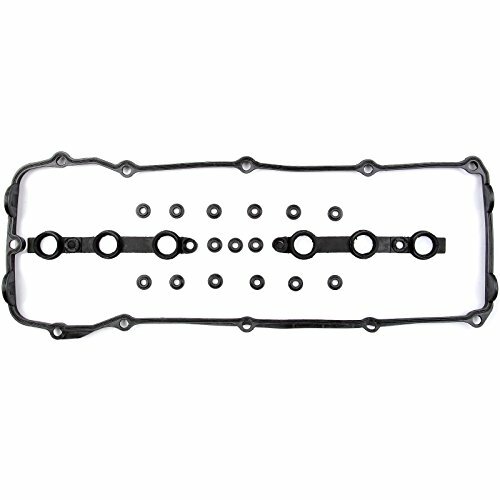 Don't scar the valve cover surface when carving debris.A soft brush can be affective in removing debris. 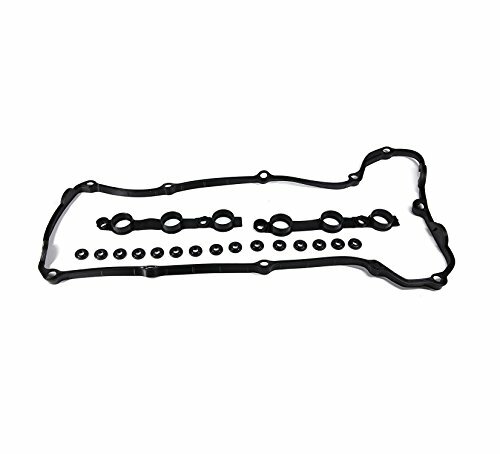 ApplicationBMW 325Ci 06-02 BMW 325i 05-02 BMW 325xi 05-02 BMW 330Ci 06-02 BMW 330i 05-02 BMW 330xi 05-02 BMW 525i 05-02 BMW 530i 05-02 BMW X3 06-04 BMW X3 06-02 BMW Z3 2002 BMW Z4 05-03 Auto Parts Depot ALWAYS PROVIDES HIGH QUALITY AUTO PARTS AND SERVICE. If you receive the items have problems, please email us immediately, and we will provide you with solutions. 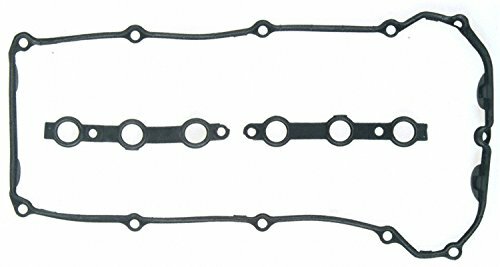 If our gasket well meets your requirements, please give us some good rates and encouragement to help us move forward in a better direction. Thanks a lot! 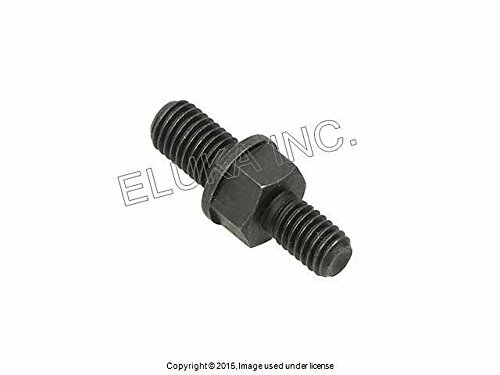 Fits: Year Make Model Submodel Engine Type Chassis ID 2001-2002 BMW 320i? 2000 BMW 323Ci? 1999 BMW 323i E46 2000 BMW 323i? 2001-2002 BMW 325Ci? 2001-2002 BMW 325i? 2001-2002 BMW 325xi? 2000 BMW 328Ci? 1999 BMW 328i E46 2000 BMW 328i? 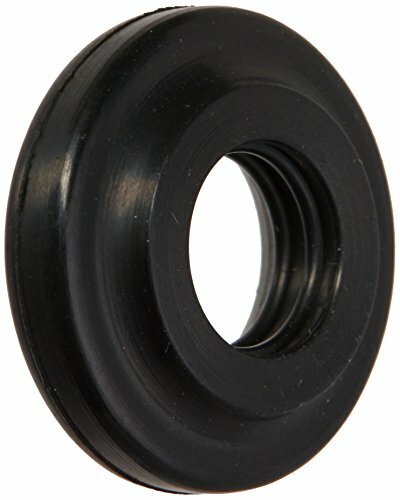 2001-2002 BMW 330Ci? 2001-2002 BMW 330i? 2001-2002 BMW 330xi? 2001-2002 BMW 525i? 1998-2000 BMW 528i? 2001-2002 BMW 530i? 2001-2002 BMW X5 3.0i? 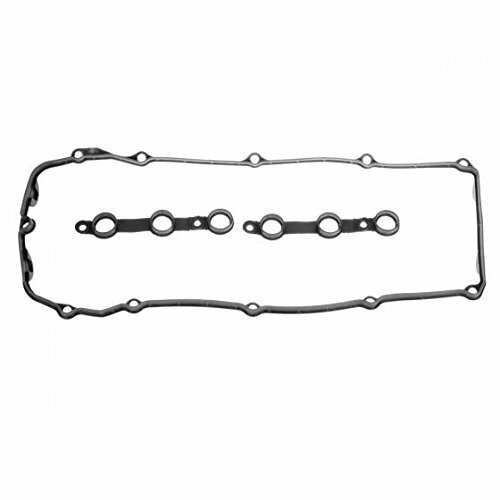 1998-2000 BMW Z3 2.8 L6? 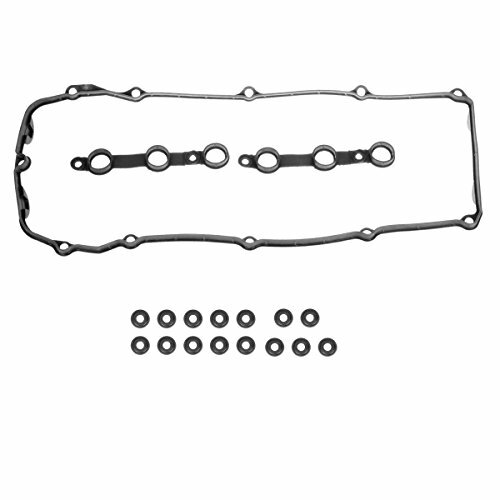 1999-2002 BMW Z3 2.5 L6? 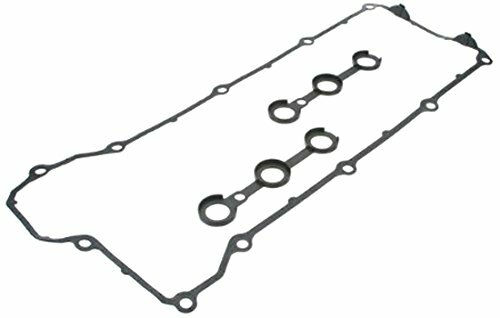 2001-2002 BMW Z3 3.0 L6 Package included: 1 Valve Cover Gasket Set 15 Bolt Seals For BMW?